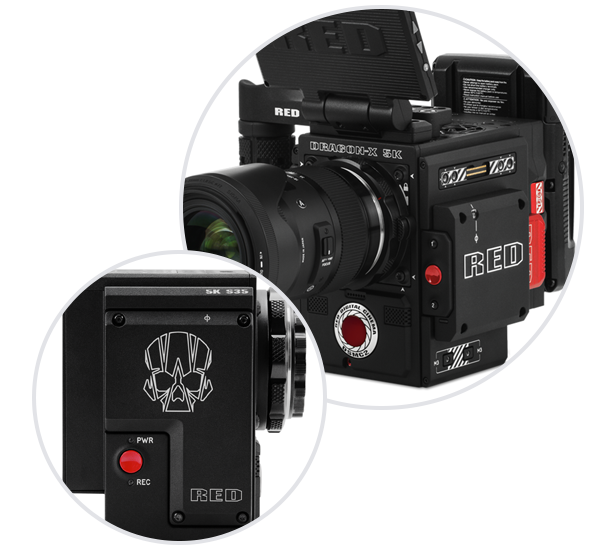 The DSMC2 DRAGON-X 5K S35 Upgrade for SCARLET-W increases the shooting potential and upgrades your camera to the DSMC2 CAMERA BRAIN. 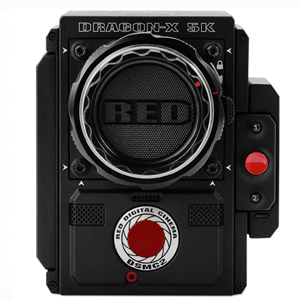 DRAGON-X features the industry workhorse and award-winning DRAGON sensor, now with IPP2, delivering 5K cinematic imagery in a Super 35 format. 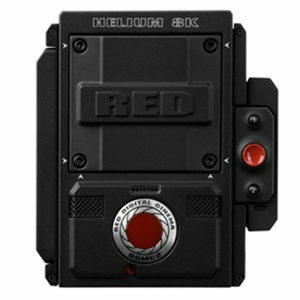 All RED cameras deliver stunning resolution and image quality, creating clean and organic images that bring your footage to life. 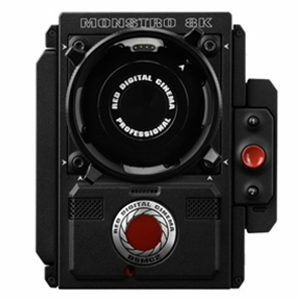 A DSMC2 BRAIN is capable of data write speeds of 300 MB/s, and can simultaneously record in REDCODE RAW and Apple ProRes or Avid DNxHR/HD. 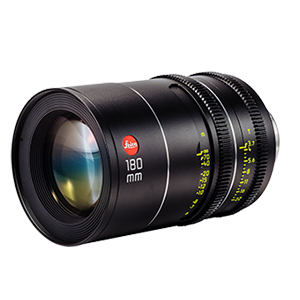 The Leica Thalia lenses offer a large image circle that covers sensors up to the ARRI ALEXA 65, but can be used to create equally stunning images on VistaVision and Super 35 sensors and film stocks as well.